We are a local carpet repair and carpet cleaning company that provides services Valley Wide. We have over 1,300 Five Star Reviews online. All of our technicians are IICRC certified and have experience working in the field. We also specialize in tile cleaning, upholstery cleaning and carpet stretching. 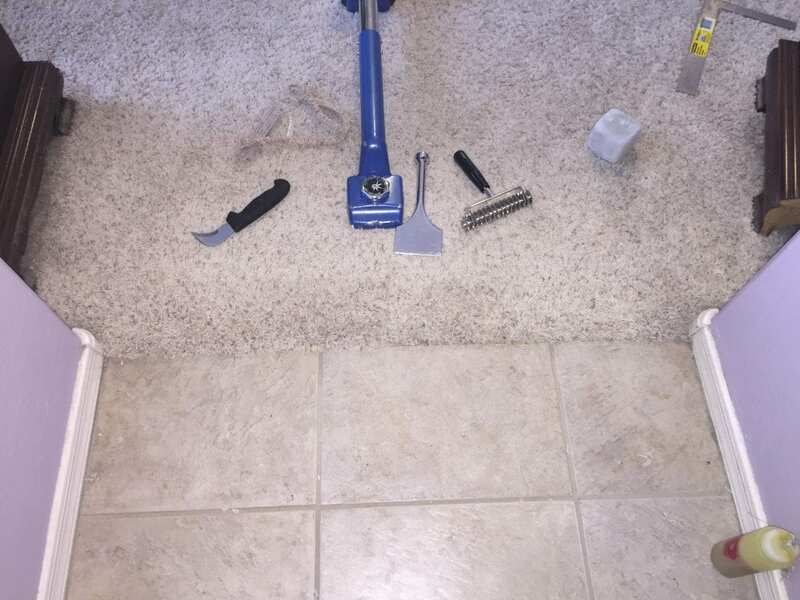 Recently, we had a customer in Mesa who had pet damage to his carpets and needed a seam repaired in another room. We see pet damage to carpets on a daily basis, it is no surprise to us. 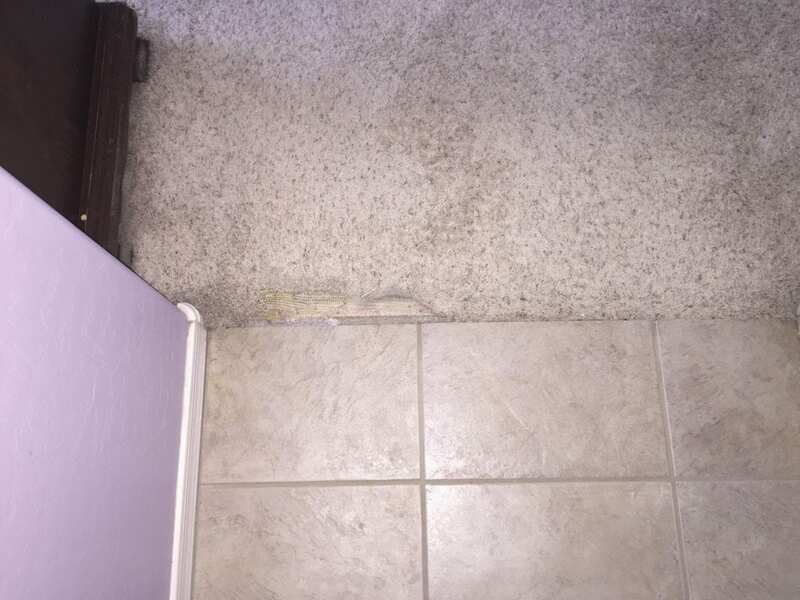 If you do not have carpet remnants to do the repair with, we can take carpet from your closet to fix the damage that is visible.